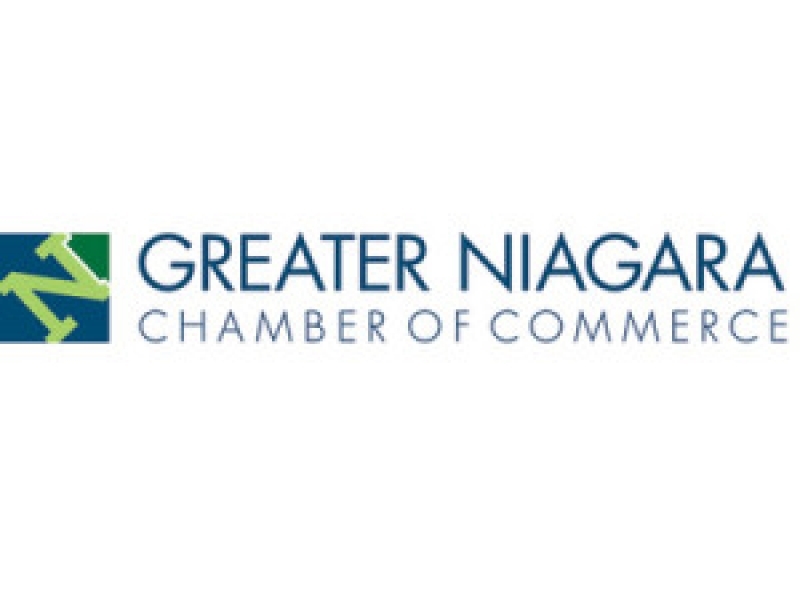 The Greater Niagara Chamber of Commerce is dedicated to the success of businesses and organizations in order to ensure the long-term prosperity of the Niagara region. The Greater Niagara Chamber of Commerce is the champion for the Niagara business community. With almost 1,600 members representing 50,000 employees, it is the largest business organization in Niagara and the third largest Chamber in Ontario. The Chamber Accreditation Council of Canada has recognized the Greater Niagara Chamber of Commerce with its highest level of distinction. Bethlehem Housing and Support Services is a member of the Greater Niagara Chamber of Commerce and we represented on the Non-Profit Council.